I have become a huge fun of Polish cinema since I discovered some beautiful experimental short-films shot in the 70s and 80s. Even though my supreme masters remain the Russians A. Tarkovsky and A. Sokurov (will post something about them in the future) I believe Polish cinema has produced amazing movies over the past decades (everyone know the work of K. Kieślowski for example). 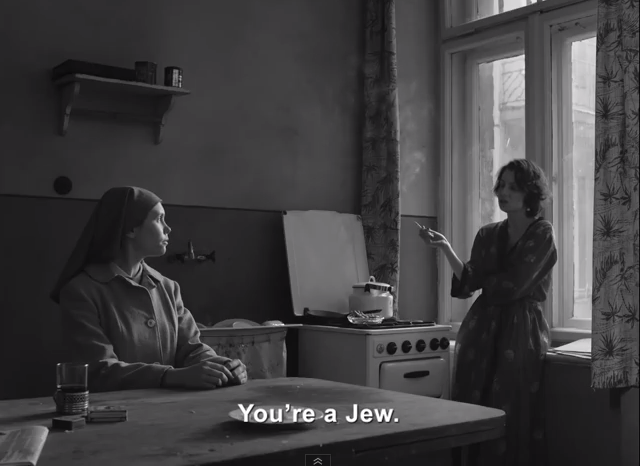 Pawel Pawlikowski’s IDA is another fantastic movie from Poland. DOP Lukasz Zal’s frame composition is impeccable and overall the cinematography is simply brilliant. I thought you might enjoy watching the trailer, the release of the DVD/Blu-Ray in UK is imminent. This entry was posted in Uncategorised on 21st January 2015 by LVFX.